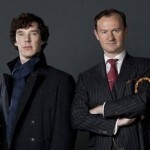 Home » Mystery » Will ‘Sherlock 4’ introduce us to a third Holmes brother? 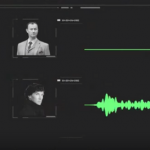 Will ‘Sherlock 4’ introduce us to a third Holmes brother? Well, it’s been a little over 24 hours since the first trailer appeared for the long-awaited 4th series of Sherlock. With the trailer showing a much darker, action-packed series than what we have become accustomed to, followed by the release of the obligatory three ‘hints’ by series co-creators/writers, Steven Moffat and Mark Gatiss, the internets hair was appropriately set on fire. Speculation has been, well, rampant to say the least. And, what a difference a day makes. 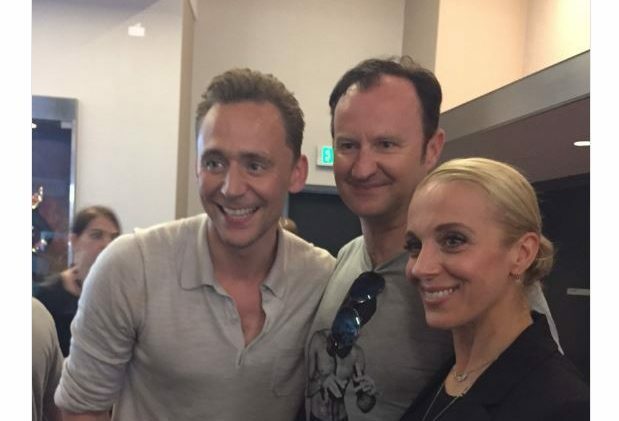 Let’s just say that rumors and speculation up to this point pale in comparison to what has transpired following a seemingly harmless but well-played pic that Mark Gatiss posted on his Twitter feed Sunday evening. Rod Stewart said it best back in 1971 when he released ‘Every Picture Tells a Story, Don’t It’. Well, this picture speaks volumes…hopefully! Doing their best Sherlock Holmes impersonation, Radio Times has pieced together just why we might see Tom Hiddleston, the star of Night Manager, as the seldom discussed third Holmes brother in series 4 come 2017. Stay with us because it’s really not that elementary, I’m afraid. On Sunday, the Sherlock cast revealed three ‘teasers’ regarding the forthcoming series….”Thatcher, Smith, Sherrinford“. Here’s where the speculation gods take over. Sherrinford was originally considered as a name for Doyle’s detective before he settled on Sherlock. 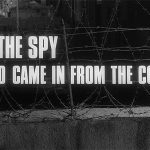 The name was later taken up by Sherlock scholar William Stuart Baring-Gould to be used in a fictional Sherlock Holmes biography. In the book, ‘Sherrinford’ Holmes became the eldest brother of Sherlock and Mycroft, who was left behind to run the family estate while the other Holmes men went into crime-solving and government work respectively (solving a plot hole from the books of why neither Mycroft or Holmes looked after the family pile). In case you missed the trailer for series 4, here it is again for your viewing pleasure.